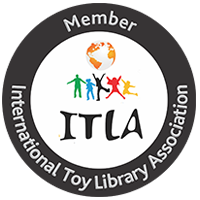 The International Toy Library Association (ITLA) invites you to the 15th International Toy Library Conference taking place in South Africa. 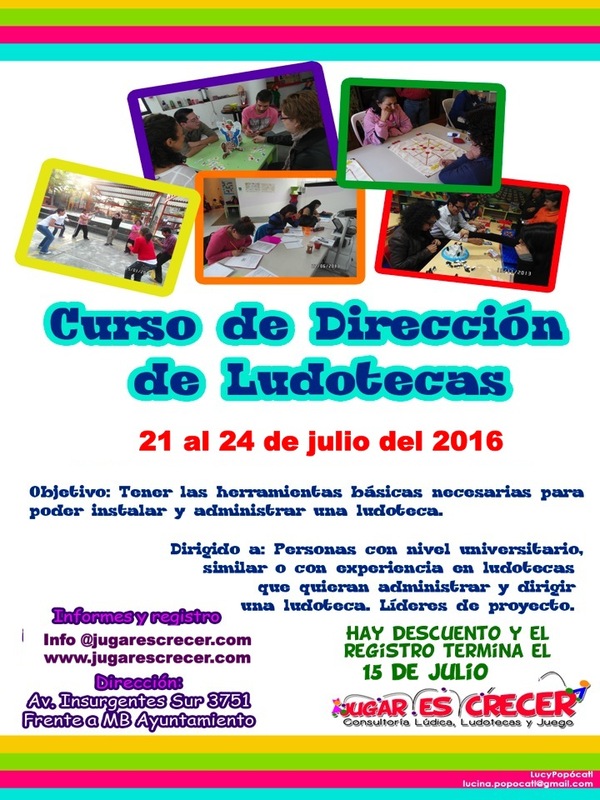 The conference is planned and hosted by the Toy Library Association South Africa(TLASA) in collaboration with Cotlands and ITLA. 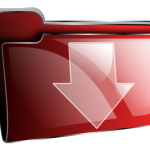 Ayanda and Sipho will guide you through the conference. 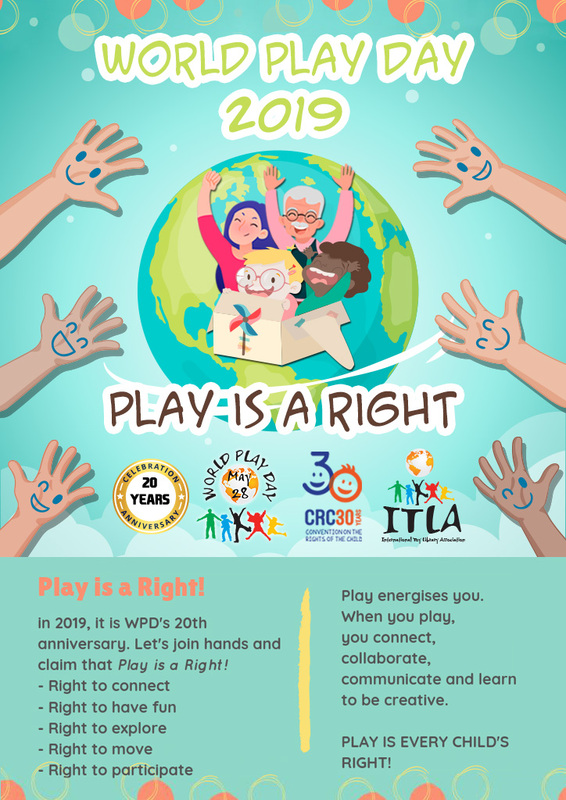 Zealand to meet and share their skills and knowledge, as well as showcase how their toy libraries promote opportunities to play. 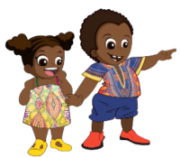 When Ayanda and Sipho look through the looking glass of a toy library, what do they see? 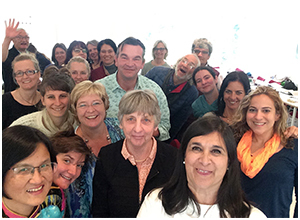 TLASA is a South African association consisting of a network of organisations that promotes best practice in the field of toy libraries. TLASA’s vision is to see a toy library in every community in South Africa and its mission is to create a strong network of toy libraries. 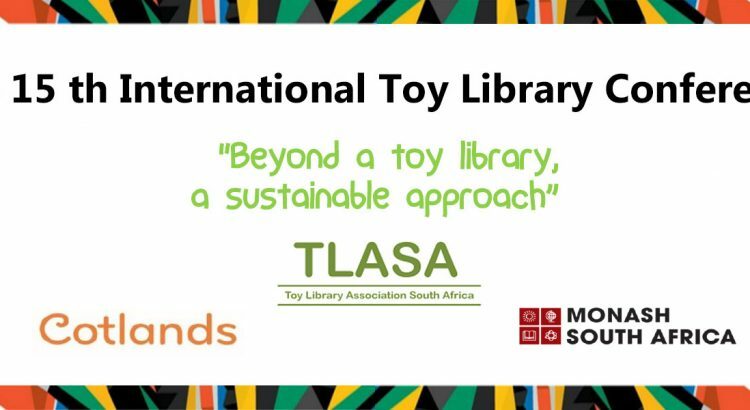 TLASA, in collaboration with ITLA, have planned an informative, thought provoking, exciting and enriching African toy library focused experience, with plenty opportunities to network, dialogue and explore topics relevant to the world of toy libraries.